As people become more aware of their online privacy, staying private on the internet has become a big issue. There are many ways to keep your privacy away from prying eyes. As a test we recommend using How Exposed Are You. This will show up information that you have publicly available and could help you better manage your online exposure. 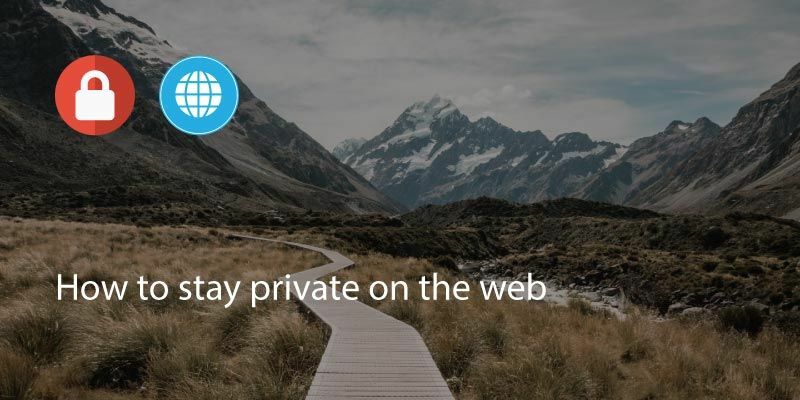 These are our top tips for staying private on the web. Use a browser that doesn’t store your search history. There are now several but the best options are Firefox Focus which is available for iOS and Android mobile systems. The main Firefox browser also has a privacy plugin which enables you to browse without any information being left on your device. Another option is using Tor, which is infamous as the ‘Dark Web’ browser. However, you can also install Tor for the mainstream internet. There are several caveats such as not using torrents via Tor or opening documents downloaded from Tor while you have the browser open. But, if you’re serious about protecting your data this is the browser to use. DuckDuckGo is also one of the most popular options with plugins for desktop browsers and apps for iOS and Android. You can add the DuckDuckGo plugin to Chrome to enhance your security. There have been well publicized cases of people being caught misbehaving via their social media accounts; but being mindful of what you post goes beyond just crazy nights out. Many people share the minutiae of their day online, from their breakfast to their commute, their work place, their family, their social engagements. If you are worried about what is available about you online, limit your social media use. 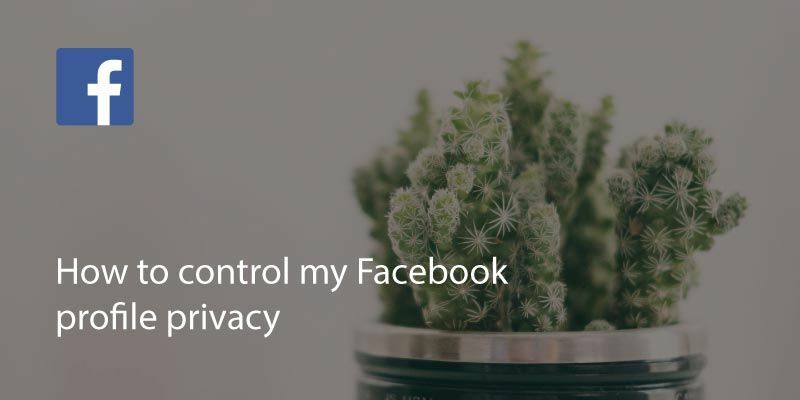 Although, thanks to Facebook’s current problems and GDPR rolling out in Europe, the climate is changing so we could see better management of privacy. In the meantime avoid sharing the ins and outs of your life on Twitter/Linkedin etc. as you are giving away information about yourself to anyone who cares to check. Using a mobile device means using apps, and many of these apps use various permissions on your phone or tablet, e.g. accessing the contact list on your phone, your media files such as pictures or your location. In many cases, this is often just to make the use of the app easier, but if you’re unsure why an app would need such detailed access then do not allow access. 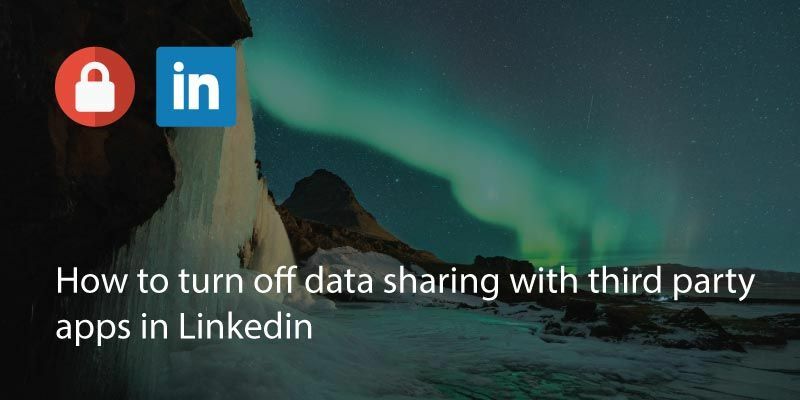 You can normally easily deny data sharing when you start the app for the first time. 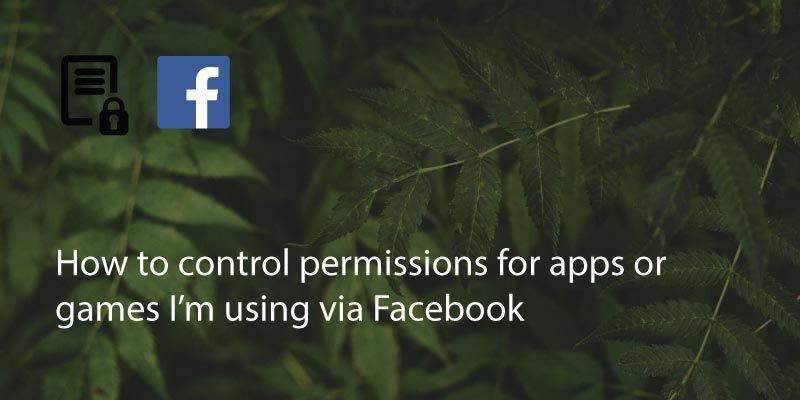 However if you have already allowed permission for access you can usually go into the settings on your phone and change the permissions for each app. For Android, go to Settings > Apps > Tap on whichever app you wish to check and you will see, near the bottom of the list ‘permissions’. For iOS, go to Settings > Privacy and review by permissions category which apps have access. You can then deny access to apps you don’t want accessing that info. Online, we are what we search for. That’s what defines us to advertisers. As such, search engines such as Google have made a lot of money collecting information about what we like, what we search for, where and when. 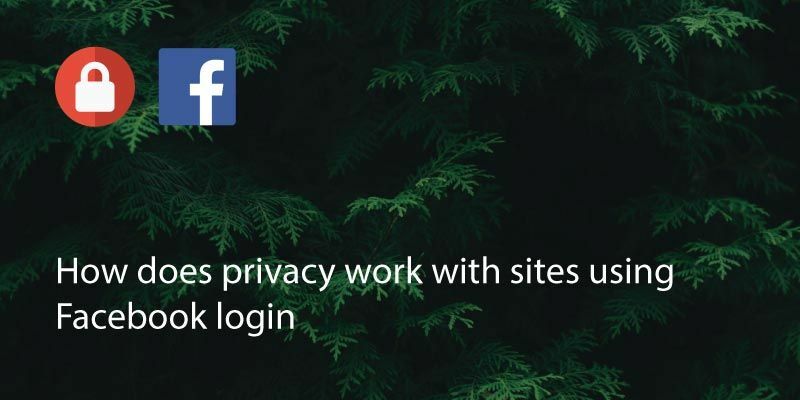 To keep your searching private you can use a search engine that doesn’t track you. More are becoming available by the day so the choices are getting broad. DuckDuckGo, mentioned above is gaining traction. As with Google, you can customise your search options and browse the web as you would with Google but without being tracked. StartPage is also a good option which uses Google’s search, but without sharing all of your details with Google. Even our emails aren’t safe! Google has access to the contents of your Gmail and Microsoft can access your Outlook emails if needed. Keep your emails private by using an encrypted email provider such as HushMail or ProtonMail. These are not free providers and charge anything from a couple of dollars a month to annual charges of up to $50. A VPN is an extension that you run on your computer which keeps your information safe from prying eyes, including your location. Not all VPN’s are created equal and most good VPN’s will cost you a few dollars a month. The best options are ExpressVPN (from $6.67 a month), VyperVPN (from $5 a month ) and NordVPN (from $3.49 a month). For free options there is HolaVPN, which can be added to any browser, and many of the premium options offer a cheap or free trial service. When using apps, make sure you use apps like Covve: http://covve.com that do not share your private information. Written on 18 May 2018.